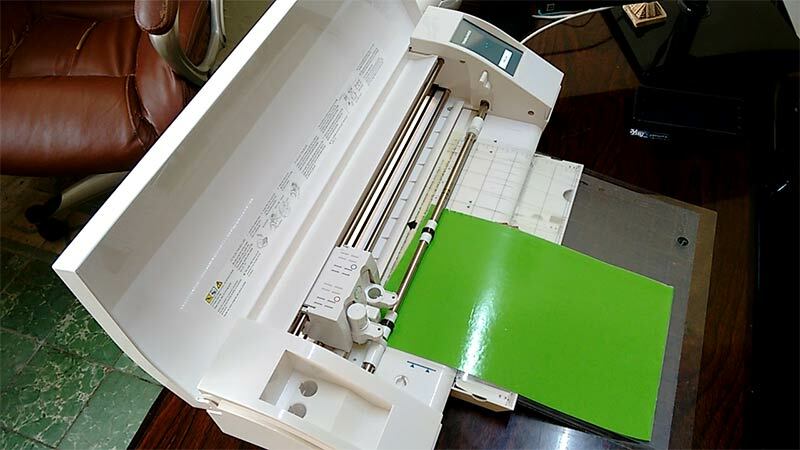 Today there are a lot of plotters for cutting either vinyl self-adhesive or textile vinyl and one of the brands that is taking relevance in this regard is Silhouette brand with its Cameo cutting plotter, in this publication we will help you to solve some doubts about the new silhouette cameo 3. 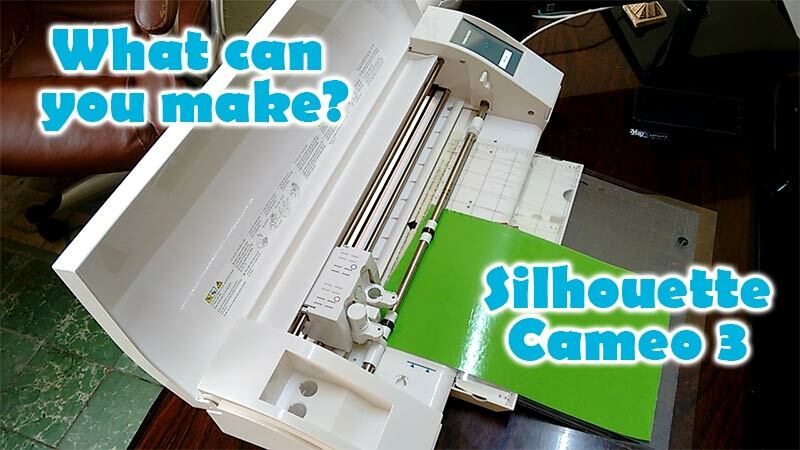 What is and what can you make with Silhouette Cameo 3? 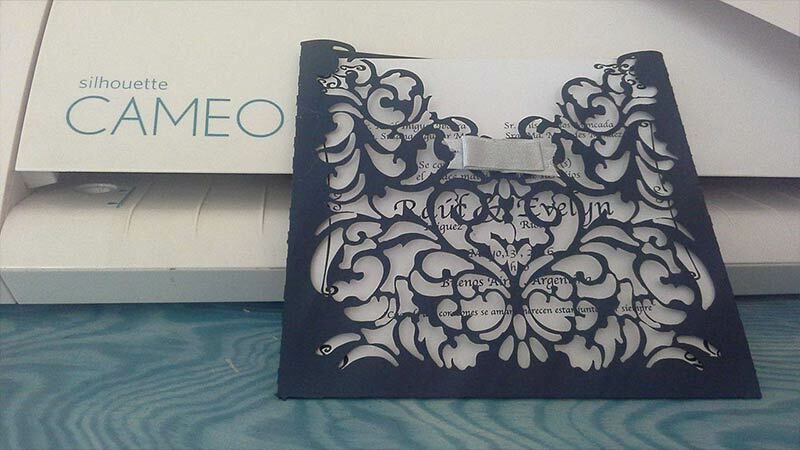 What designs can I cut with the Cameo 3 silhouette? Where can you buy or download files for the Silhouette Cameo 3? The silhouette Cameo 3 has become one of the best plotters or personalization tool allows you to take your ideas to a new level. This Cameo 3 cutting plotter works in conjunction with a computer and software called silhouette studio, which has its own extension of .studio files to be able to work the designs to be made. 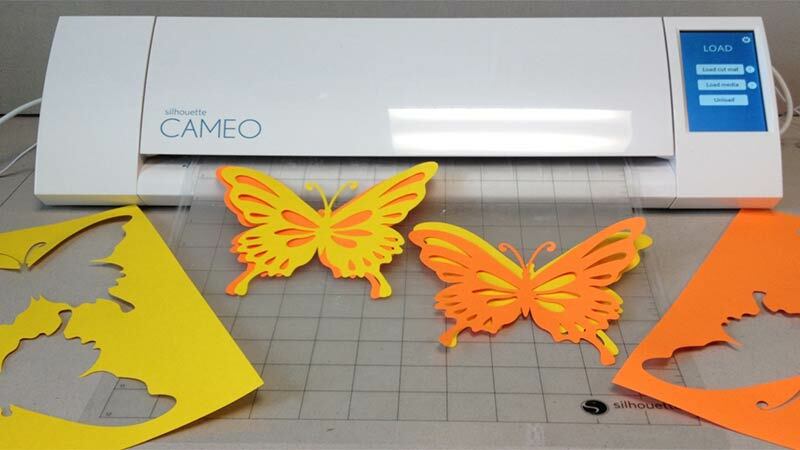 Unlike a printer that uses ink cartridges and creates images from a CMYK color scheme, the Silhouette cutting plotter creates cuts based on the vectors or cutting lines designed in the Silhouette Studio program according to its version, Nowadays cameo is working with Silhouette Studio version 4, you can get very Good Silhouette Cameo Deals these days. 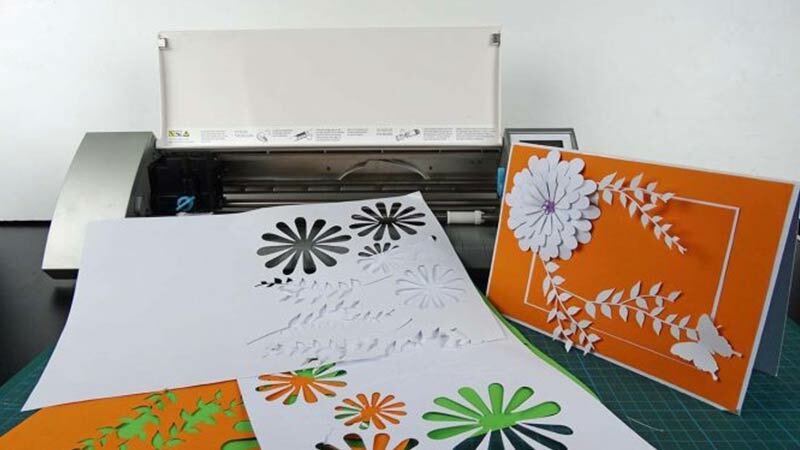 One of the main features of this Silhouette Cutter Plotter is the amount of materials you can cut as they are: Paper, Cardboards, Self-adhesive vinyl, textile vinyl, fabric. Even material that does not exceed 0.8 mm in thickness depends on the material. The cuts of the cameo 3 depend a lot on its blades that have different and special features for each material to be cut, of which we will talk more thoroughly in another publication. 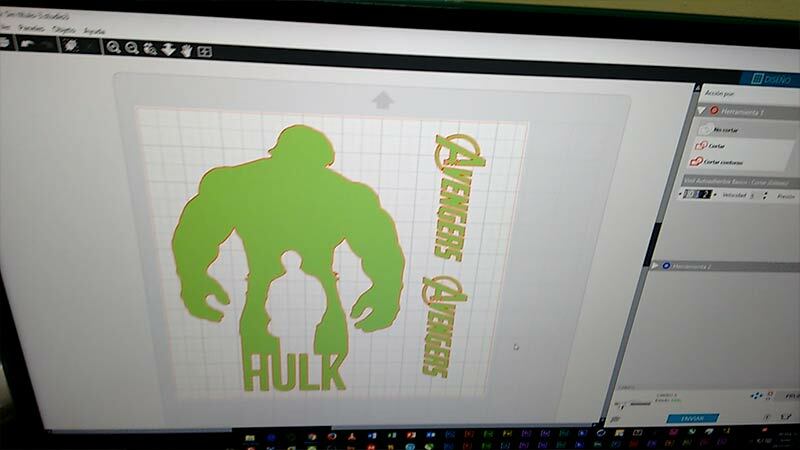 The main one is that designs that you can cut in the Cameo 3 must be in the silhouette studio cutting program with the extention .studio exclusive software of silhouette, where signal will be sent to the plotter to cut the desired design. The first and simplest thing you can cut on your machine are texts or fonts for names, phrases for paragraphs and so you can customize your designs. You can use all the fonts installed on your computer to make your custom designs on Cameo 3. Besides being able to trace or what we know as vectorize more complex images, the difficulty to be able to make an image tracing depends on the amount of details of it, you can trace in an easy way an image with solid colors but in photographs with many digitals it will be more complicated, being a realistic image. Within the Studio program we can import images in different formats to be able to draw them within the Silhouette program, among the image formats you can use .jpg .png and other compatible file formats. You can also find the Silhouette Studio Designer Program with More Features at a Good Price. 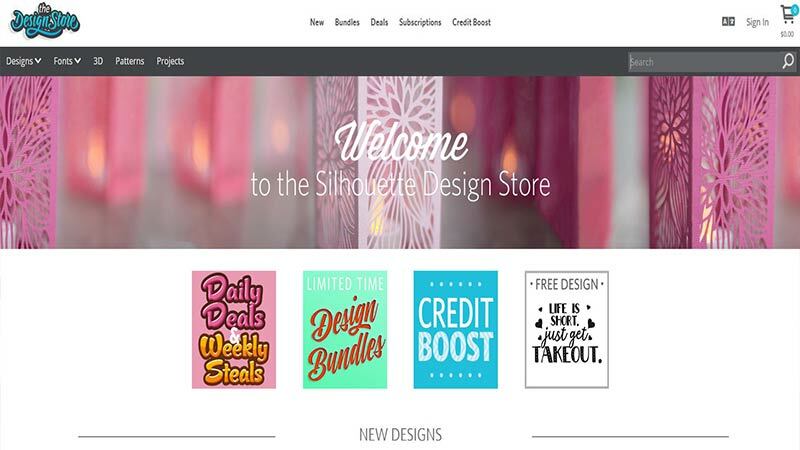 Silhouette has an online store to download files for cuts compatible with our Studio program, we are talking about Silhouette design Store, in which you can download from designs, patterns, fonts for cutting and ready to be used in Silhouette Studio. 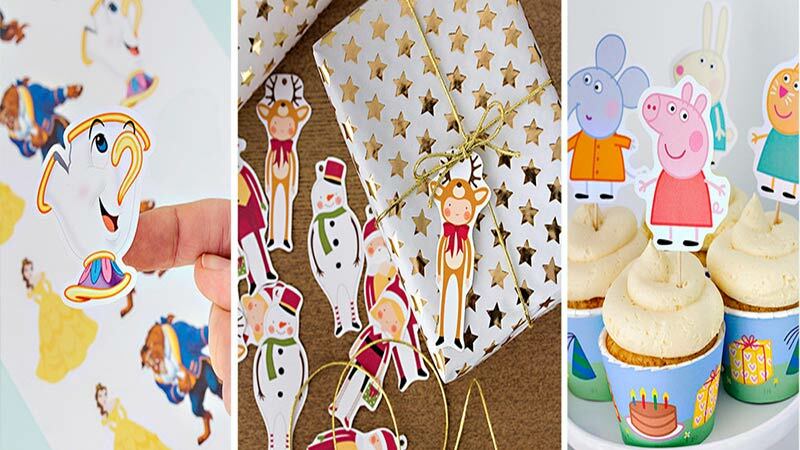 There are also other web pages with free content for downloading this type of files for cutting. 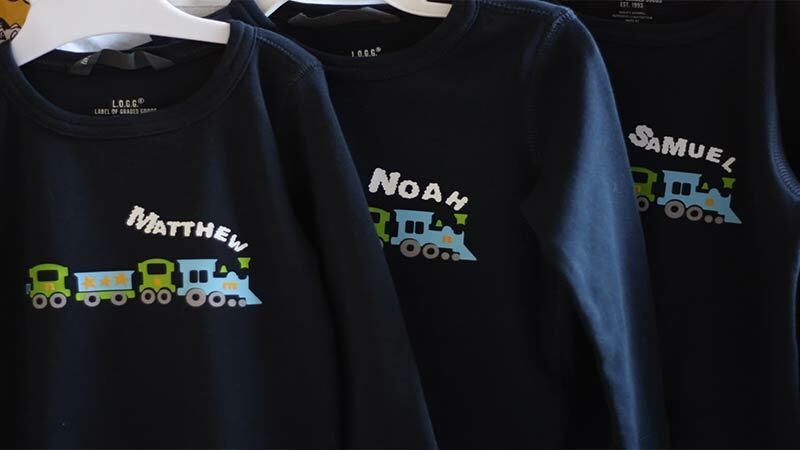 In this section we leave some of the work that can be done with this cutting machine, which are custom designs such as t-shirts, hats, invitations, scrapbooking, wall decoration with self-adhesive vinyl, sketching, stickers and more. 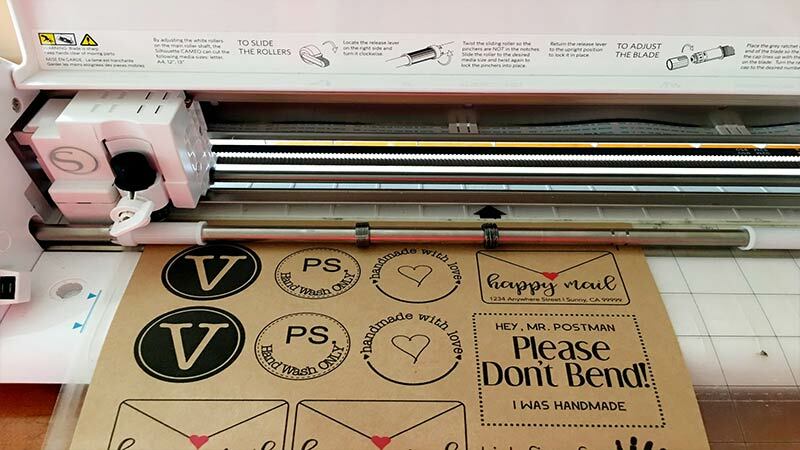 These are some of the features that this cutting plotter has, in future publications we will talk more about its accessories and other functions, which differentiate Silhouette Cameo 3 from other cutting plotters.